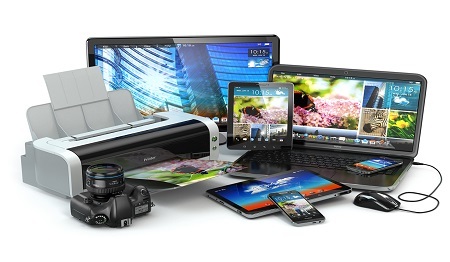 Read and watch all about technology and psychology for free. 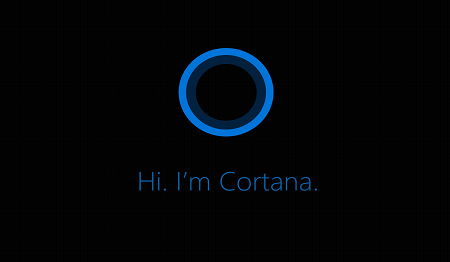 Learn how to use Cortana in Windows 10. In this Sinhala video lesson you can learn all you need to know about Adding Like Fractions in UCSC FIT Mathematics for ICT Course.